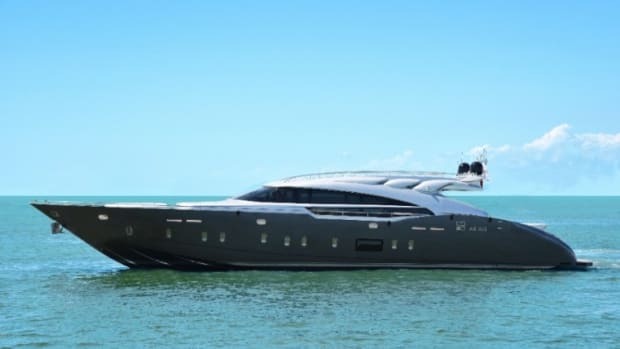 AB Yachts' first AB 100 model is said to reach 52 knots. 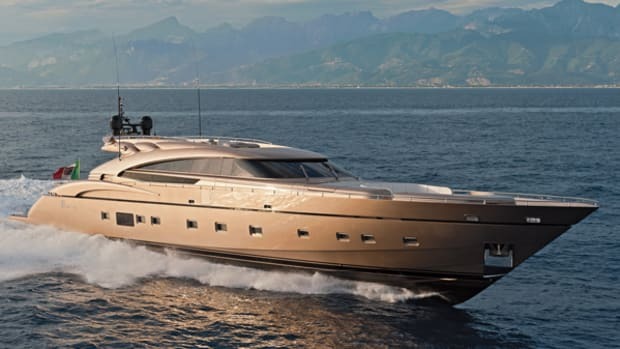 AB Yachts, part of the Fipa Group of Italian shipyards, has been specializing in swift, slender-looking open yachts for some time. The AB 116 is the second largest model in the lineup, mixing familiar features with unexpected ones.